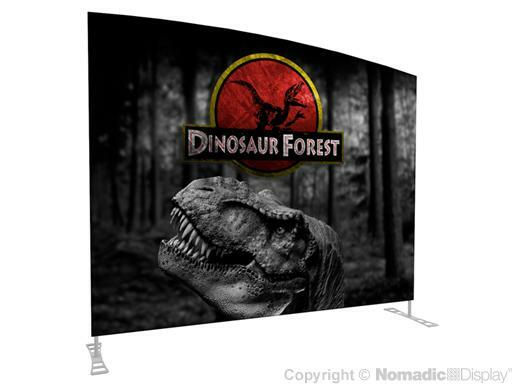 FabLite provides affordable portable fabric display solutions with attention-getting style. Offering add-on flexibility that is easily repositioned, rotated and upgraded. From hanging structures to multi-layered displays, FabLite is the perfect solution to your company’s brand. FabLite tube frames are so sturdy we back them for a lifetime of use against manufacturing and materials defects.